After successful trials with a demobus, Syntus ordered eight Mercedes-Benz CapaCity L buses, which are 21 meter long articulated buses. Because they need special dispendation they received ZZ registrations. 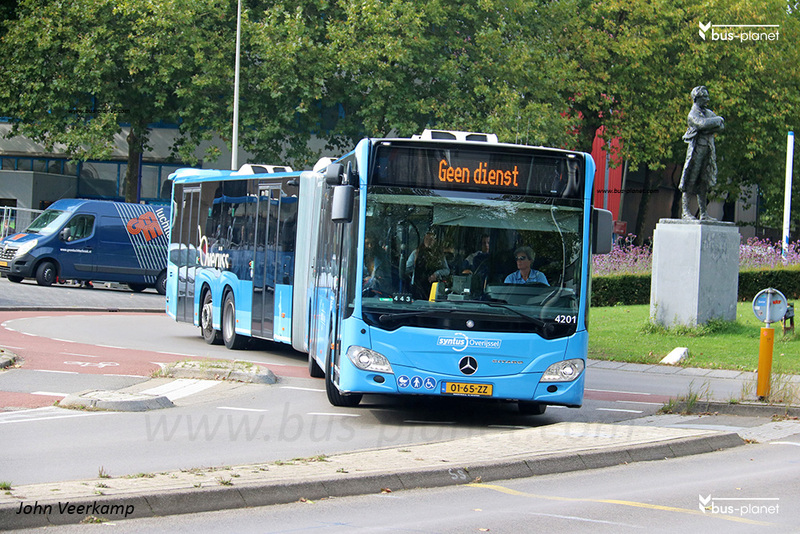 Three to five are used on route 9 between Zwolle railway station and the Deltion Campus. By the end of 2017, with the start of the new annual schedule, they will be used on routes 7, 8 and 9.